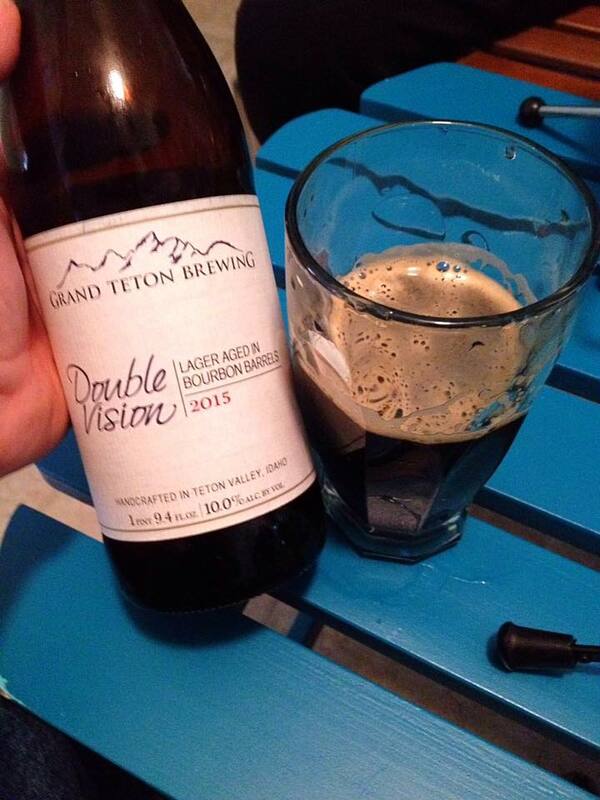 Grand Teton Double Vision is a German-style Doppelbock aged 12 months in Bourbon Barrels, 10% ABV. 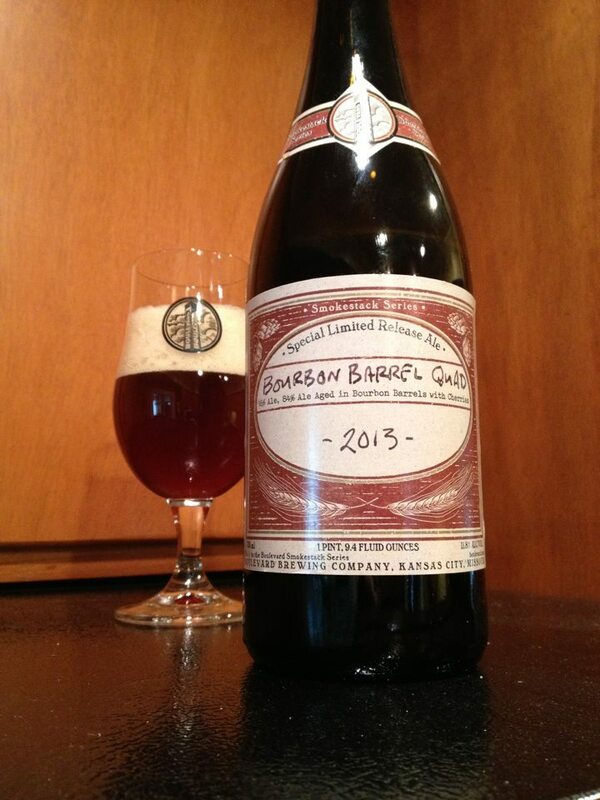 This review is for the 2015 vintage of this beer. The bottle was a holiday gift from Service Brewing Co. CEO Kevin Ryan, thanks! This pours with a dark brown color with a decent khaki head. 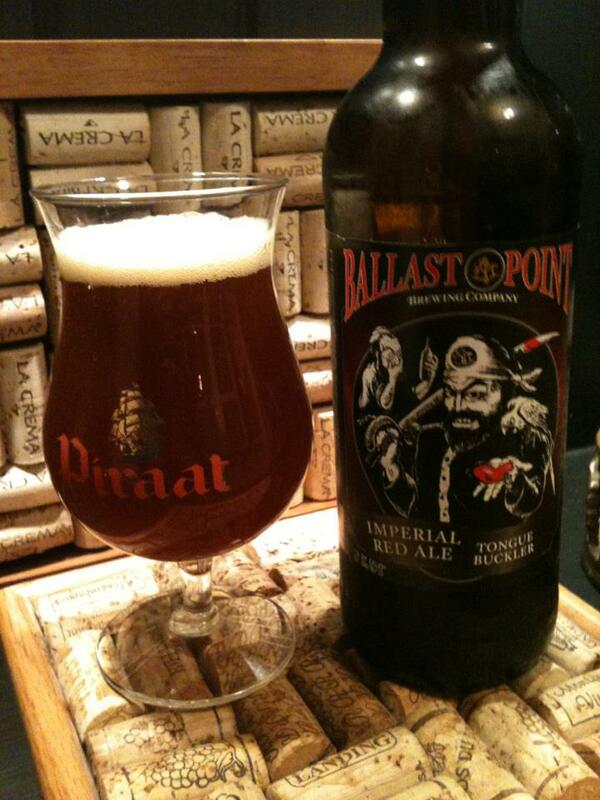 The aroma is quite fantastic on this beer, it reminds me a of a rich combination of salted caramel and bourbon. Yes. Yes, that smells as good as it sounds. The taste of this beer is absolutely incredible: rich malts, intense caramel, subtle chocolate, and brown sugar. This is all wrapped in a blanket of perfectly balanced bourbon. This is probably the most drinkable 10% bourbon barrel aged beer I have ever come across. 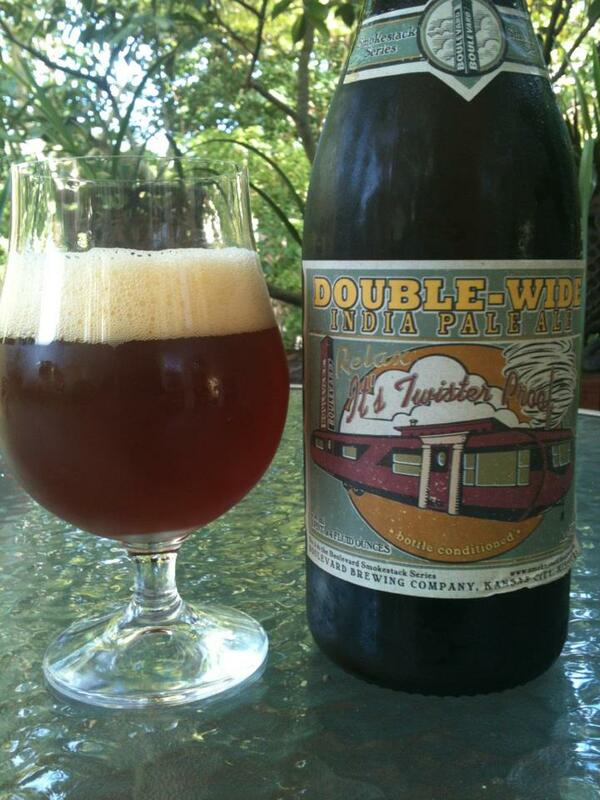 Craft beer fans can sometimes be a bit obsessed with massive complexity in a beer. (I know I’m often guilty myself) Double Vision proves that a beer can be an unforgettable experience without being cluttered with a million layers of flavors and subtle notes. Seek and enjoy, this limited beer is worth the hunt.